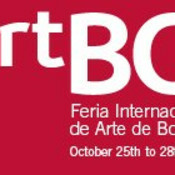 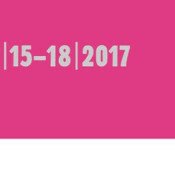 Annet Gelink Gallery is pleased to announce its participation in the upcoming ArtBO, from the 1st to the 4th of October in Bogota! 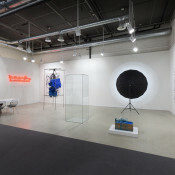 We are very proud to participate in Amsterdam Drawing 2014 from 18 September until 21 September, 2014. 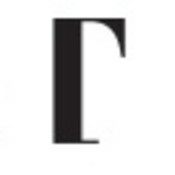 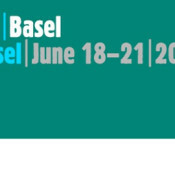 We are very proud to participate in Art Basel 2012 from 14 until 17 June, 2012.